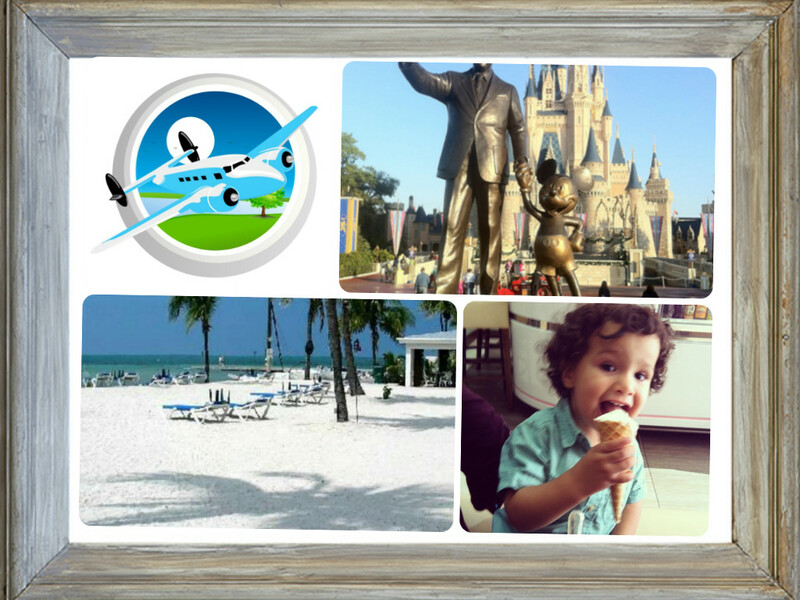 Some readers may remember me posting before about wanting to go to Florida,so when designing my picture perfect holiday, it was an easy choice for me! I would love to take the children to an On The Beach holiday to Orlando Florida, to visit Disney Land. This is somewhere I wanted to go since I was a child so now would love to go and experience the magic together with my children! They would love to see the fireworks over the enchanted castle and to go on the rides! I would also like to visit Key West in Florida as it is a beautiful place, ideal for family fun. The boys all love to be by the sea. None of them have been on a plane yet, so the whole trip from start to finish would be a great adventure for them! I went as a child and it is magical. I would love to take my children there. It is an amazing place! Good luck in the competition. Good luck! My brother lives in Miami so I use our visits as an excuse to always take the kids on a short beach holiday. Great pictures! I’s so lucky to have been, trouble is now I am totally hooked now, only 379 days to my next trip! Fingers crossed you get to go 🙂 Its magical!